Amnesty International is constantly looking for new volunteers willing to sell candles. To do so, the NGO has been using for years the services of a call center. But this year, AIR proposed a more creative and personal approach. 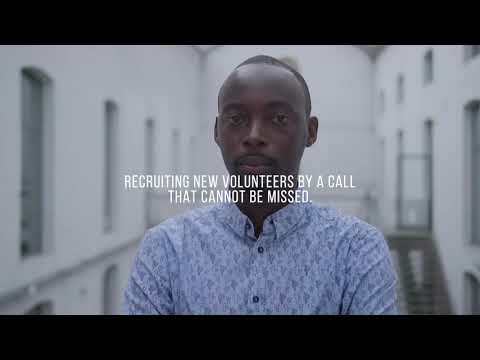 The Missed Call: a missed call that you shouldn’t miss in order to become a volunteer but that we have voluntarily transformed into a missed call.